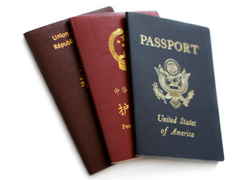 There are many different types of Thai Visas however very few are ever spoken about as they are rarely used. 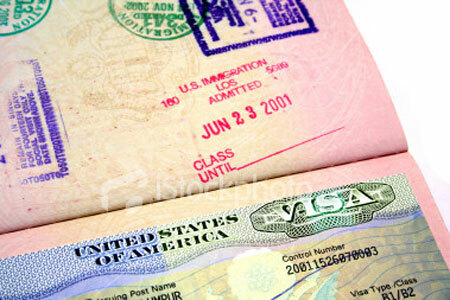 Here is a list of the visas which are available and what they are used for. Call us today for more information or speak to us online. 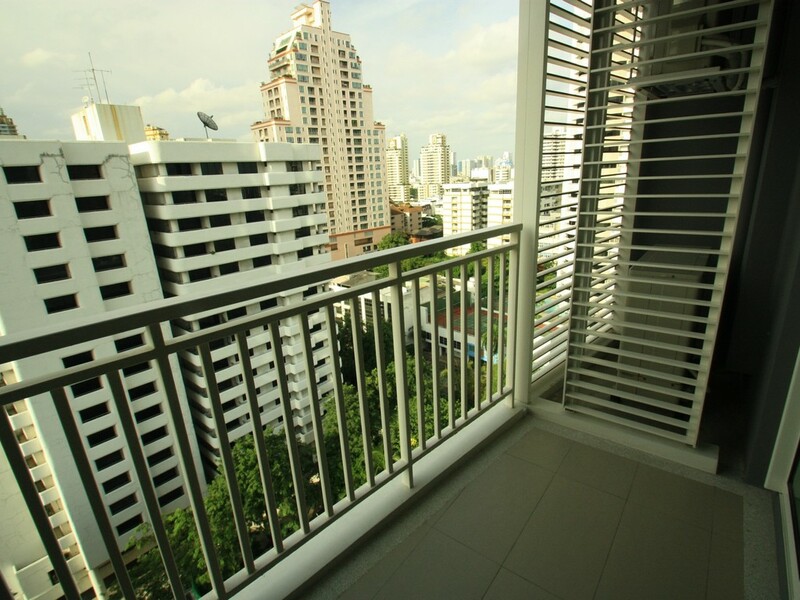 See our main website for more details and further options for a Thailand Visa! 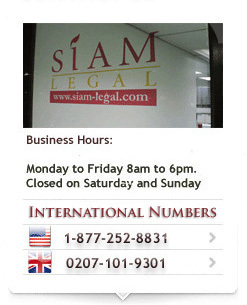 These are Thai Visas which normally are not part of the process but they are available. Visas such as sports or events visas are possible but very few are ever issued in Thailand. Non-Immigrant Visa Category “IB” (Investment and Business Visa) is issued to foreign citizens employed to work on investment projects which are under the auspices of the Board of Investment of Thailand (BOI). 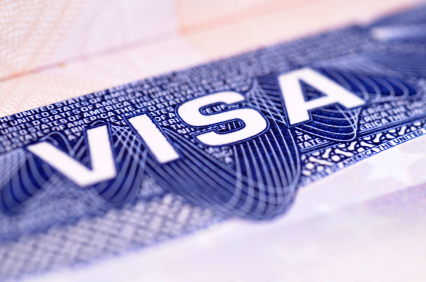 The Non-Immigrant “F” visa is for those in the Diplomatic Corps. The Non-Immigrant “M” visa are for those in journalism. The Non-Immigrant “R” visa is issued for Religious studies or Missionary work. Those are Thai Visas which are issued but very rarely used or heard of. If you are looking to be a journalist or looking at spreading the word. Speak to any of our immigration attorneys about the visa options, procedures and costs involved with obtaining these visas.